Then I picked up the voice module. 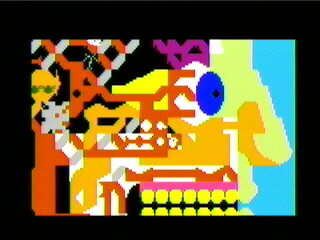 Since there is a shortage of intellivision emulators I'll try and post some screen shots in the near future. 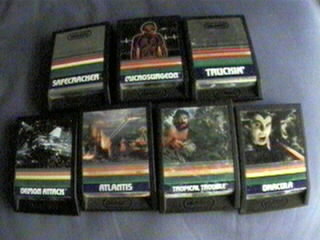 Especially from my imagic collection. Ok as of 2006 there is no shortage of intellivision related standalones and video game collections. I have intellivision lives on the game cube. Somehow it's not the same without that controller.